The Texas Hill Country’s Trailer Store. Driving down the winding Texas back roads with your cargo has never been easier than with Back 40 Supply. Whether you’re a rancher hauling cattle to and from your fields or a farmer in need of a good quality equipment trailer to transport your tractor from place to place, Back 40 Supply in Kerrville is the store for you. 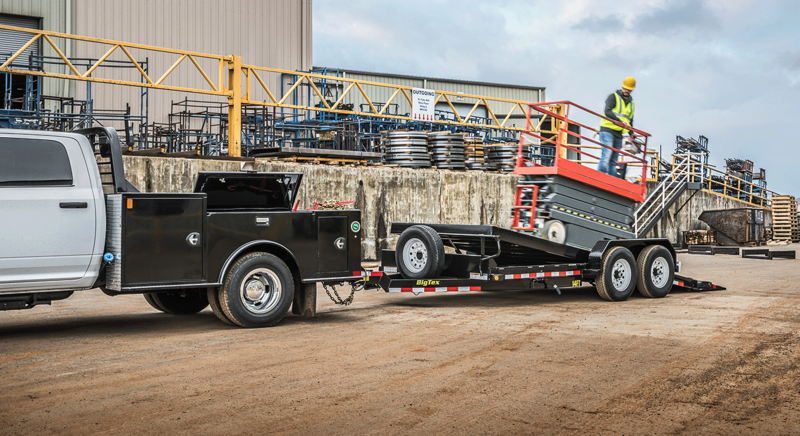 View our line of hardworking, dependable CM Truck Beds. Located in the Texas Hill Country, Back 40 Supply has some of the finest livestock trailers around. If you’re in the market for top class cargo trailers then look no further then Back 40 Supply in the Texas Hill Country. 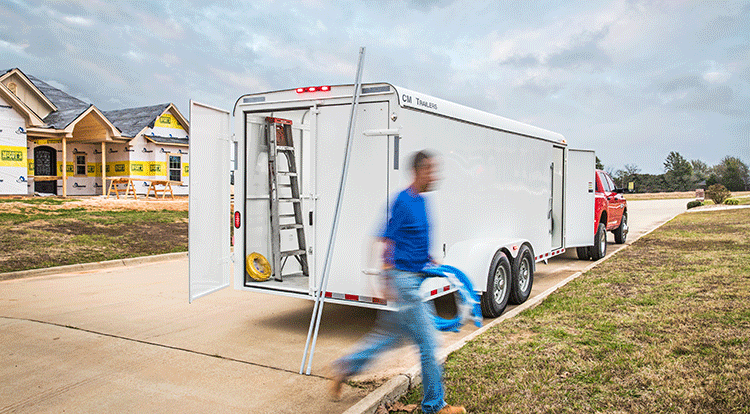 Built by CM Trailers and Forest River, our cargo trailers are some of the best in the business and can haul your gear practically anywhere. Strong, sturdy, and packed with many features such as gooseneck or bumper pull options, single or double rear doors and more, we have what you need.